In a slow weekend at the US box office, last frame's top three held their spots and shrugged off a small crop of unsuccessful newcomers. 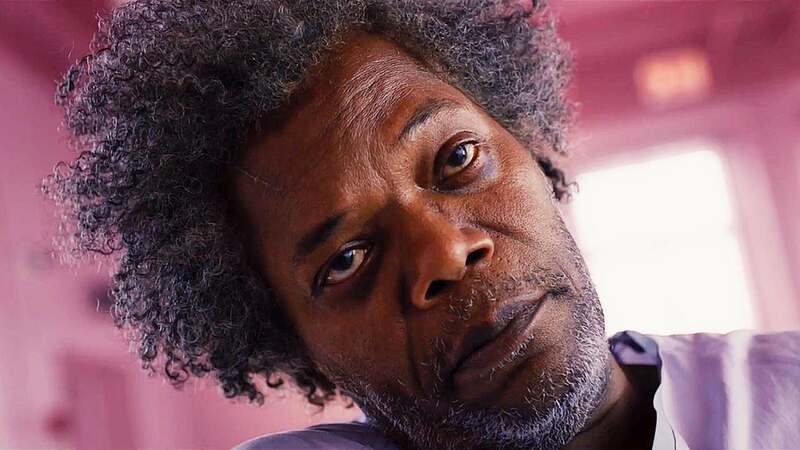 Universal and Bulmhouse's Glass stayed at number one with $19 million, taking its total domestic sales to $73.5 million after less than two full weeks in theaters. Overseas numbers were fairly good as well. The third and final installment of M. Night Shyamalan psychological thriller trilogy that includes Unbreakable and Split, Glass stall took $23.6 million from its 55 foreign territories, where Disney is distributing, and brought local cumes in top markets the UK, Russia, and Mexico to $8.9, $8.6, and $8.1 million. This adds up to $162.7 million in global sales after two frames, a pretty good number for a film with a budget of just $20 million. Going down the chart, STX's The Upside held second and wrapped up its third showing with $12.1 million. The Kevin Hart and Bryan Cranston-led comedy shrugged off the bad press from Hart's recently unearthed homophobic jokes and tweets, reaching $69.2 million worldwide in three frames. With a reported budget of $37.5 million, this one will go down as a win for STX, who purchased the film from The Weinstein Company last year in the wake of its dramatic implosion. Aquaman took in $7.6 million from its sixth frame as the movie crossed an important global milestone. A $15 million weekend overseas brought Aqua's worldwide cume to $1.09 billion, overtaking The Dark Knight Rises to become the biggest DC Comics-based film of all time. It's also the third biggest ever for Warner Bros., behind 2011's Harry Potter and the Deathly Hallows ($1.3 billion) and 2003's Lord of the Rings: The Return of the King ($1.11 billion.) And for director James Wan, this feat means he's now been at the helm of the top grossing film in two super franchises. His other series leader, Furious 7, grossed $1.5 billion in 2015. Onto the newcomers in US theatres, Fox's The Kid Who Would Be King was top of its lackluster class and took fourth place with $7.2 million. Joe Cornish directs this modern-day King Arthur tale about a schoolboy in London who finds Excalibur and has to save England from an ancient sorceress. Reviews were generally favorable and audience reaction was positive, with an overall B+ Cinemascore, but it failed to gain significant attention from the general public. A severe winter storm covering the entire Midwest didn't' help either and will likely slow down national sales into next week. Foreign sales did not help, adding just $1.9 million. February 15 home market UK opening might provide some relief, but there's little hope of making back what was reported to be a $60 million production budget.